who have an instinctive focus on the human side of enterprise. Our purpose, at Devonshire House, is to create for our members thinking time and space for key business issues, and where people make the difference. Delivered primarily through our broad range of high-level Speaker Events, Director Forums, DHN Debates and peer-to-peer networking, our Members and Members’ guests discover more about organisations and how the effectiveness of their people can be nurtured and grown. At the heart of Devonshire House are senior decision makers keen to discover and explore original thinking and information generated from all the Events we promote. Devonshire House exists for the benefit of its Stakeholders. 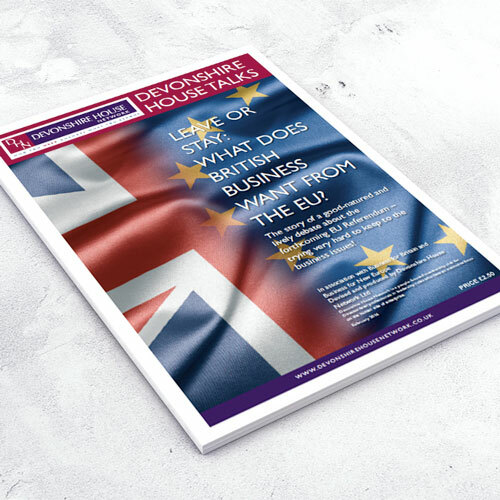 These are Partner Firms, Sponsors, Reciprocal Arrangements, Corporate Members and Personal Members– and to these, Devonshire House seeks to offer another route to market. We also go out of our way to benefit Members Guests and our Speakers where mutual opportunities arise. Our aim is to cover our operations and development costs. We are very proud of our long list of influential national leaders who have spoken to us at Devonshire House. Browse through our annual programmes going back several years. Devonshire House is a people-focused membership club for Director-level professionals in leadership roles who have an instinctive focus on the human side of enterprise. Our purpose is to create, for our members, thinking time and space for key business issues and where people make the difference. Please also visit our latest news page. Leave or Stay? What does British business want from the EU? 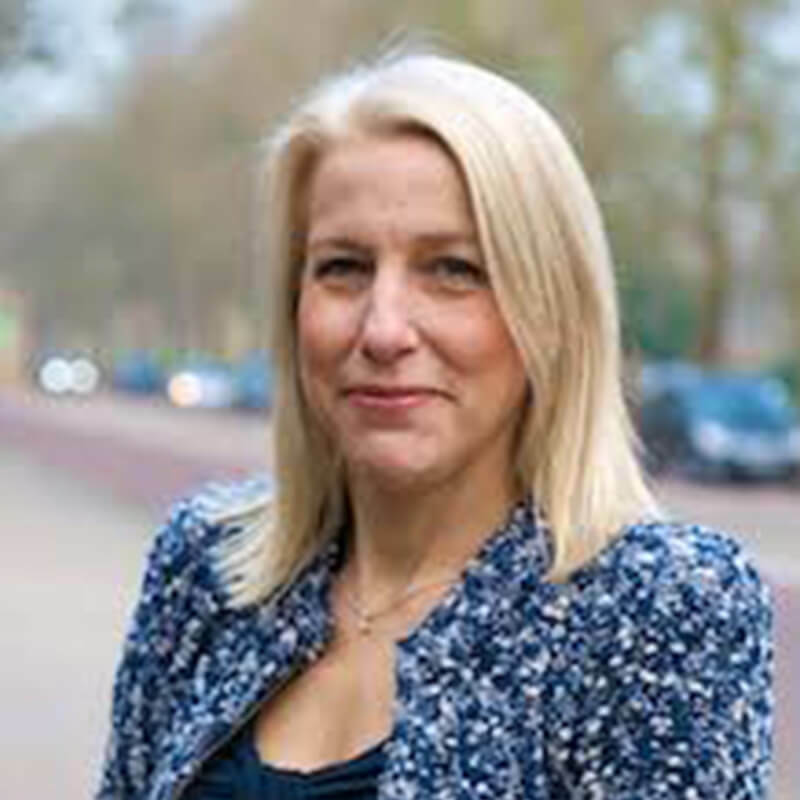 We are delighted that Helen Dickinson, CEO of the British Retail Consortium, will be speaking at Devonshire House on 27.03.19. 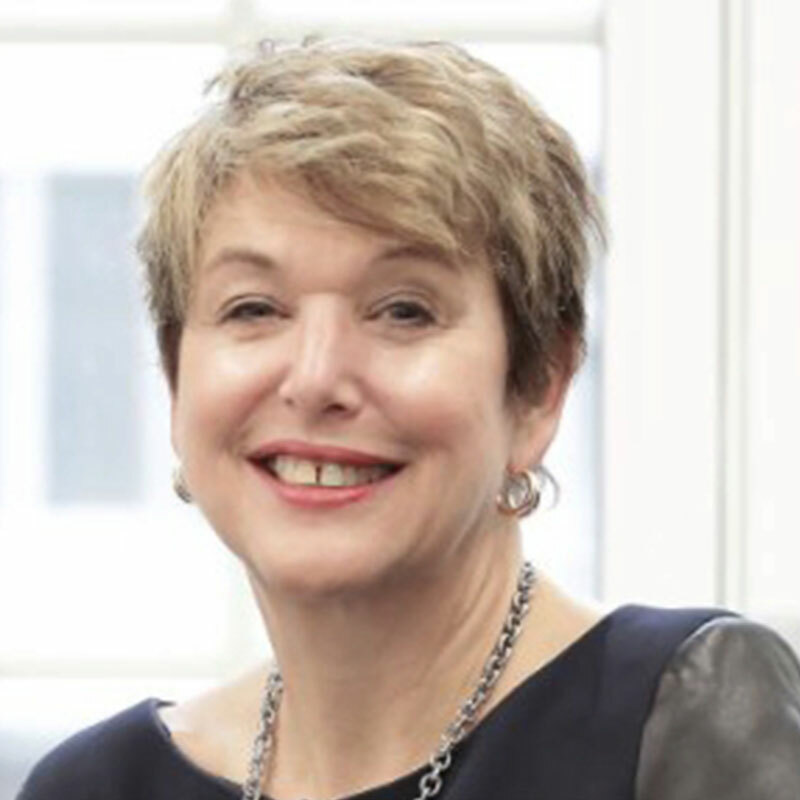 We are delighted that Ann Francke, the CEO of the CMI, will be joining DHN on 27.2.19 to talk with us. As most of us will know, the Chartered Management Institute (CMI) is an accredited professional institution for management based in the UK. It is the longest established and is, by most metrics, the largest. This Panel Forum is a collaborative, practical, knowledge-generation think-tank of senior sector professionals brought together by Devonshire House Network, Finserv Experts and Moore Stephens. As with all frontier technologies, Artificial Intelligence and Machine Learning technology is expanding at an astonishing speed, delivering a host of exciting ideas, possibilities and more questions than answers as well as an increasing number of useful deliverables - but also creating some disappointments and debris of different types. We are delighted to welcome Nick Bitel to Devonshire House on 28.11.18 as our Speaker. 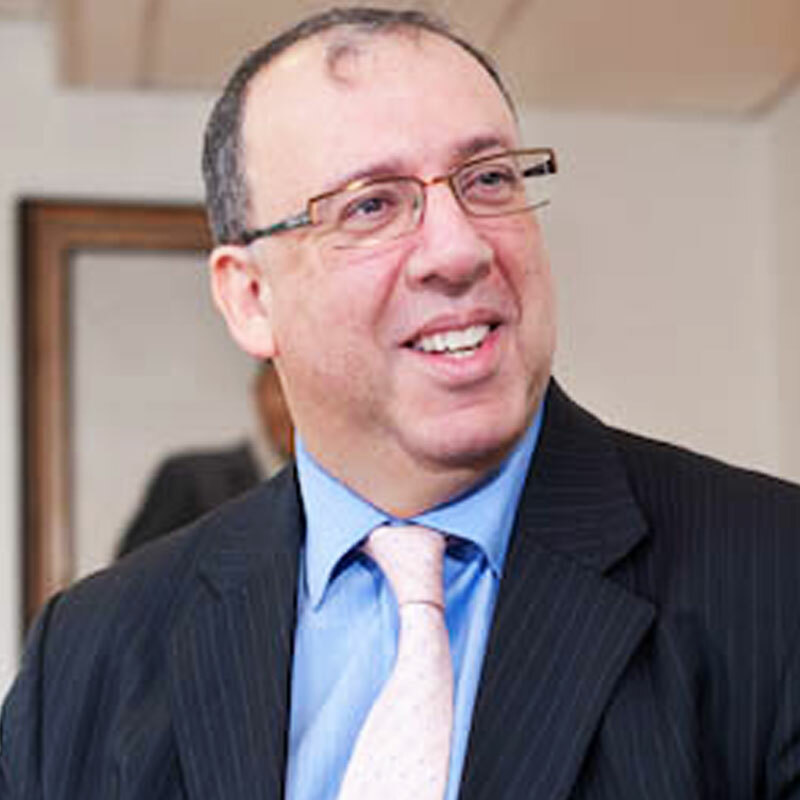 Nick Bitel is Chairman of Sport England and also Chief Executive of the London Marathon. The role that Sport now plays in the business and social fabric of the UK – let alone the world – is immense. 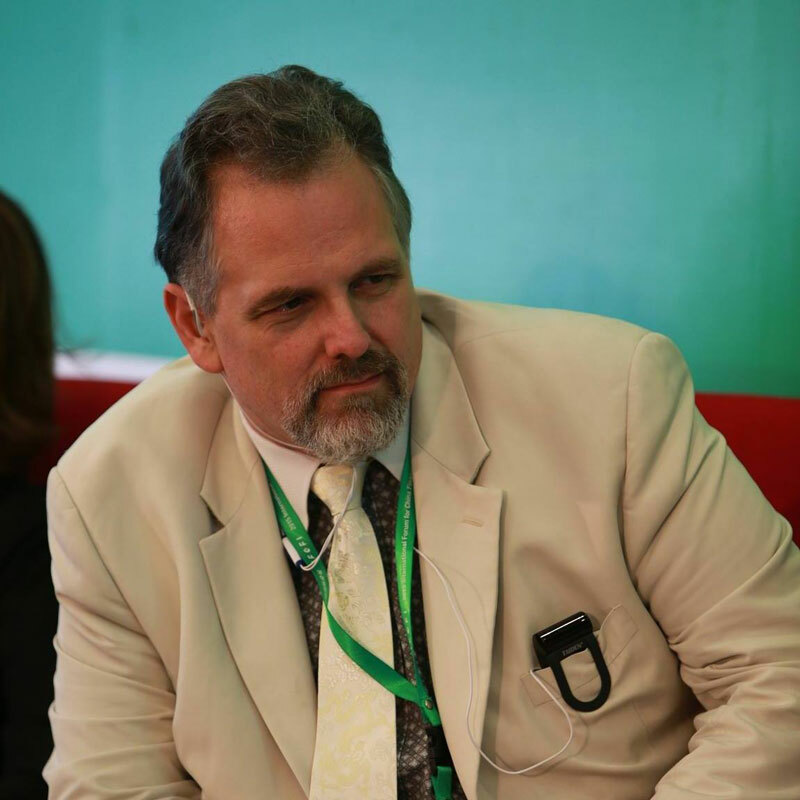 We are delighted to welcome Mark Lancaster to speak at Devonshire House on 30.10.18. “Well Done to Mark, now second in command at Ministry for Defence.” Is how the Milton Keynes Conservative Party’s website described Mark Lancaster’s appointment in July 2017. 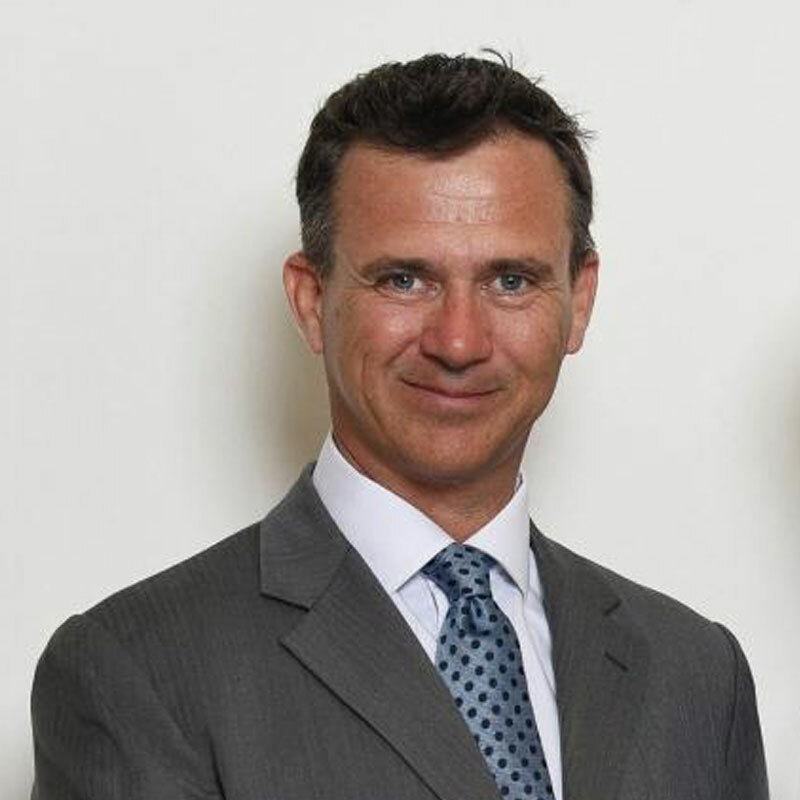 Mark is also Conservative MP for Milton Keynes North. 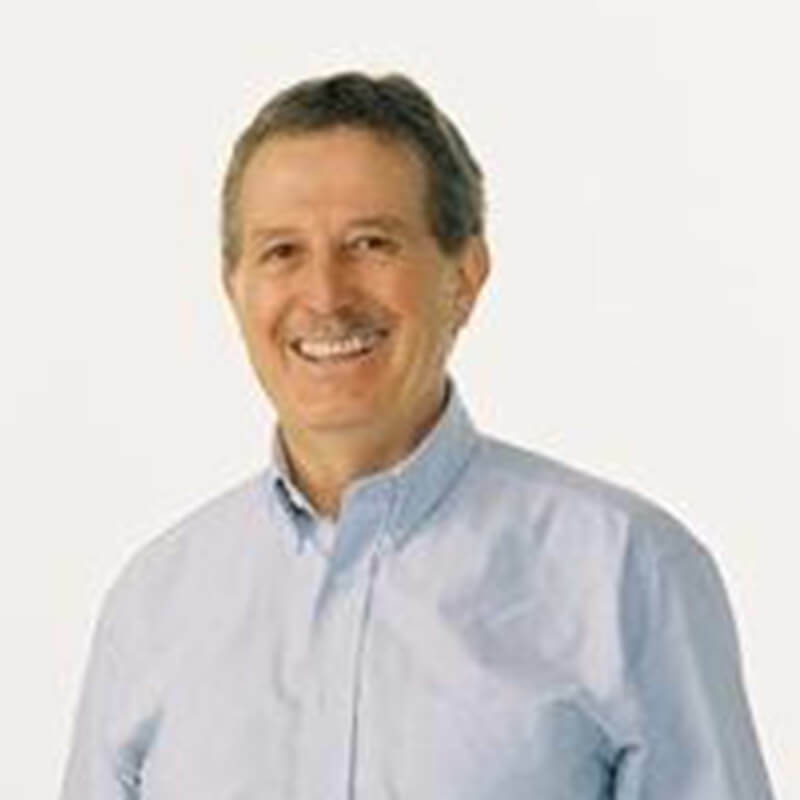 We are delighted that Professor Dr Stuart-Kotze will be leading and managing this important Director Forum Event on 10.10.18 at a central London location - to be announced shortly – talking initially about his latest book but keen to generate an enthusiastic and interactive debate around the key issues raised in the book. 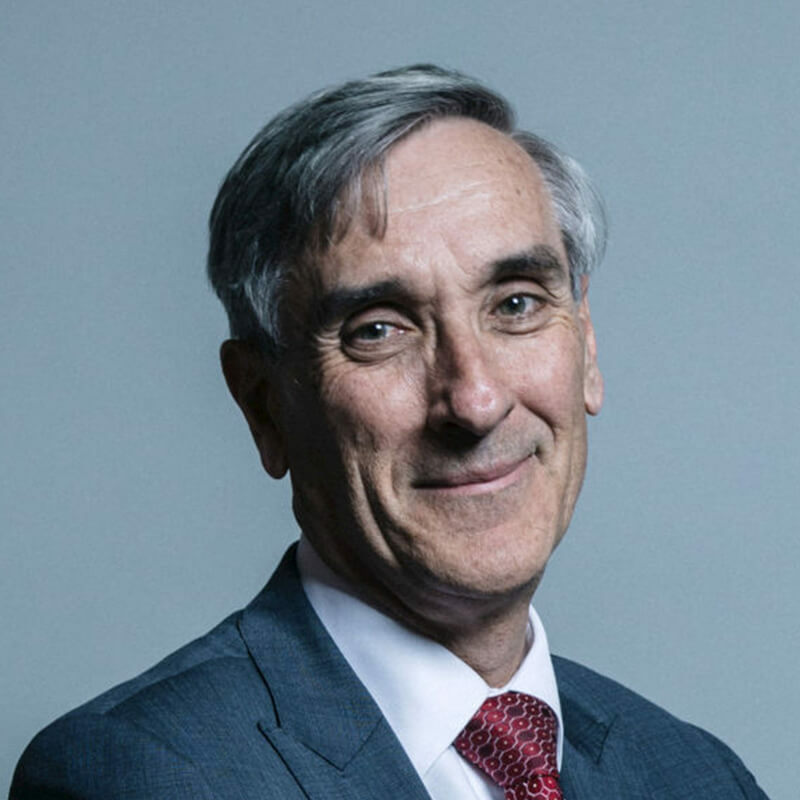 We are delighted to welcome John Redwood to Devonshire House as our Speaker on 18.9.18. John has chosen “ Innovation and the Global Economy” as his topic. In many ways, John Redwood has an unusually unique and powerful profile as a national figure of major political and business influence. Delivered through forceful brisk persuasion and impeccable logic the consistent volume of his written and spoken words has been phenomenal - and for such a long time. DHN and Genius invite you to attend the Debate which will focus on Corporate Governance, identifying successes, understanding failures, learning lessons to deliver high-quality successes. The evening will allow for audience participation. We are delighted that Ann Francke, the CEO of the CMI, will be joining DHN on 24.4.18 to talk with us. As most of us will know, the Chartered Management Institute (CMI) is an accredited professional institution for management based in the UK. It is the longest established and is, by most metrics, the largest. This important Director Forum Event – hosted by Moore Stephens at their London offices – will be led and presented by Areiel Wolanow at 4.30pm to 6.30pm on 17.4.18. Devonshire House Network is pleased to have mix of management, advisory and financial support from the following organisations.